Republican state Rep. Mike Miller has released his first digital campaign ad in his quest for Florida’s 7th Congressional District, turning comments from Gov. Rick Scott into campaign support. 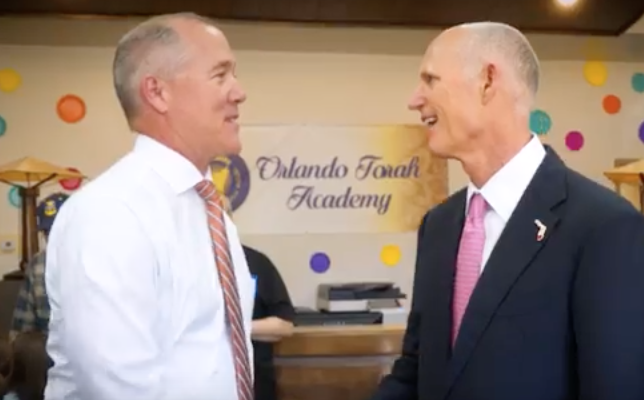 The ad shows Miller and Scott meet at a March 21 event at the Orlando Torah Academy in Orlando, where the governor signed House Bill 545, outlawing Florida governments from doing business with any entities boycotting Israel. While there, as is his custom, Scott praised the local Republican lawmakers who joined in the ceremony. Miller and state Reps. Randy Fine and Bobby Olszewski all were commended by Scott. Miller, of Winter Park, faces Scott Sturgill of Sanford, Vennia Francois of Winter Park, and Patrick Weingart of Altamonte Springs, in an August 28 Republican primary race. 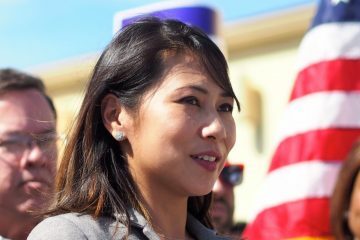 They each hope for the chance to take on Democratic U.S. Rep. Stephanie Murphy in the district that covers Seminole County and north and central Orange County. 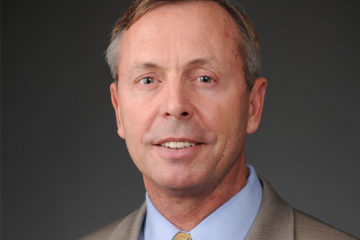 Murphy also faces a Democratic challenger, Orlando lawyer Chardo Richardson. 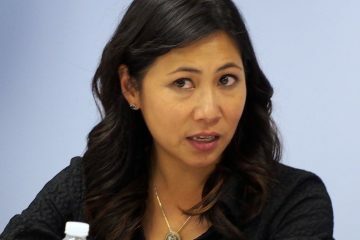 Sturgill’s campaign said it had reached out to Scott’s office for clarification about whether the comments in Miller’s video constitute any endorsement in the race. The governor’s office has not yet responded. Sturgill’s spokesman Frank Torres called Miller’s ad “disingenuous” and a reaction to Sturgill’s statement last week that alleged Miller’s voting record conflicted with Scott’s policies. 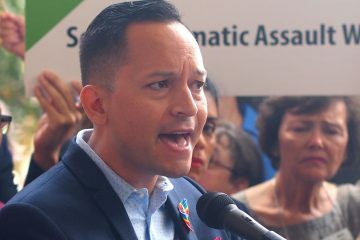 “I would expect this from Stephanie (Murphy) but not from a Republican candidate for Congress,” Torres said in a written statement.